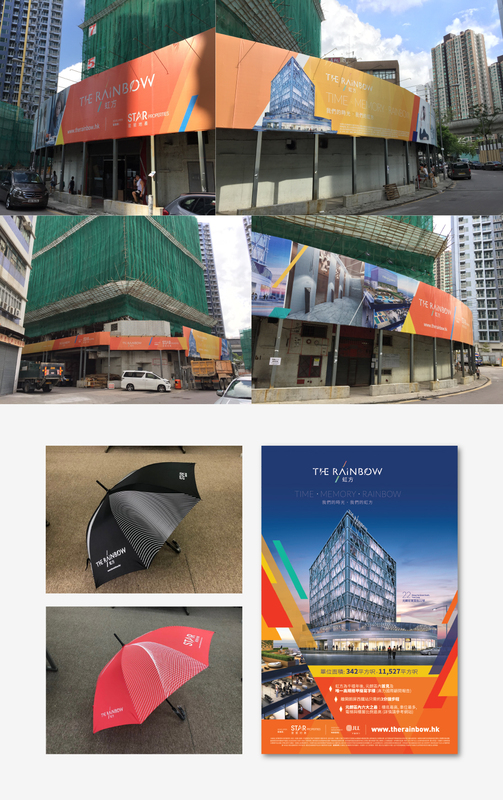 “The Rainbow” as an upmarket and outstanding Grade A commercial property in the urban area of Yuen Long, is developed by Star Properties . It is truly an architecture icon, setting a new benchmark for commercial development in Yuen Long. The diamond grid façade acts as the reinforcing framework of the overall architectural composition while the interior is sharp but harmonious, simple yet luxurious. 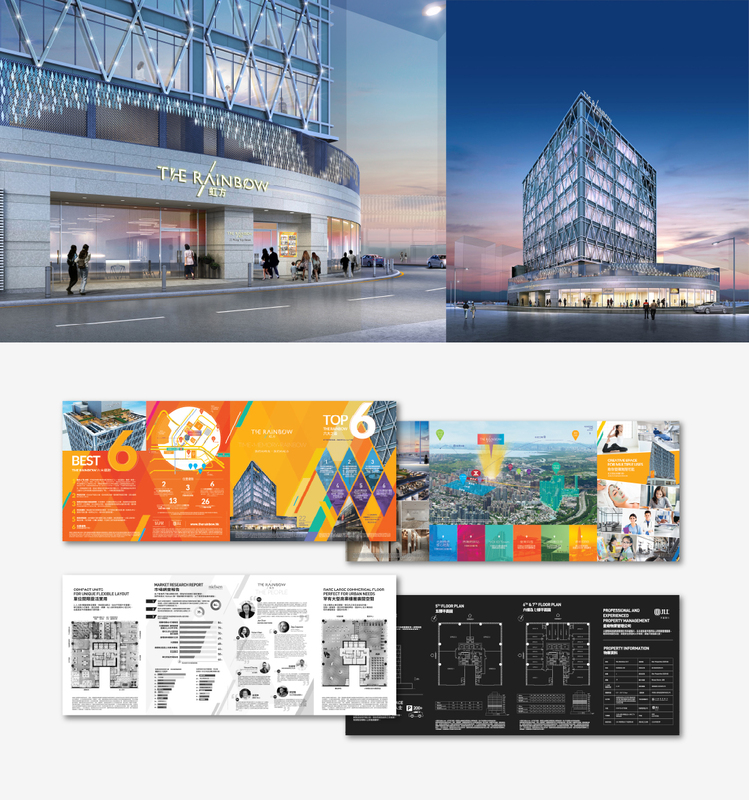 To echo the Diamond Façade on the building’s exterior, we have designed the branding and advertising materials for the brand-new A Grade commercial building with different levels of diamond patterns. 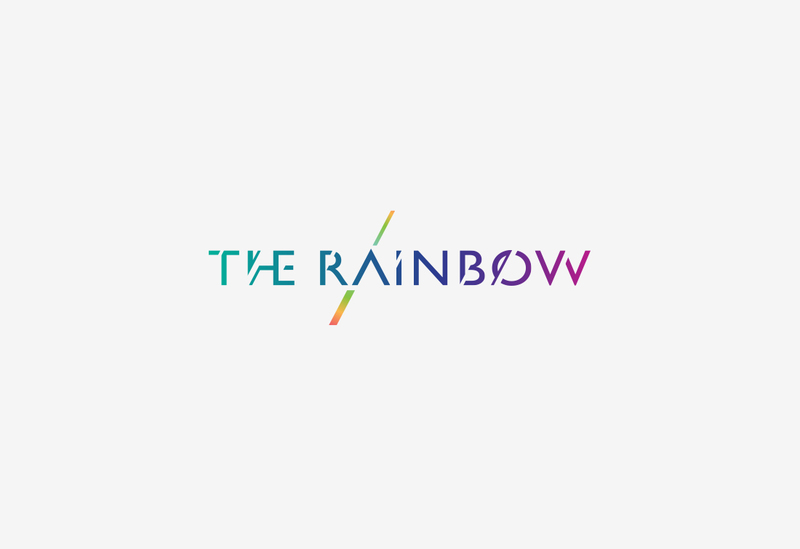 The brand aims to target business professionals and partners and local users; therefore, the overall art direction was made with outstanding colour tone and mainly different degrees of orange to emphasize the modern and outstanding status of The Rainbow. 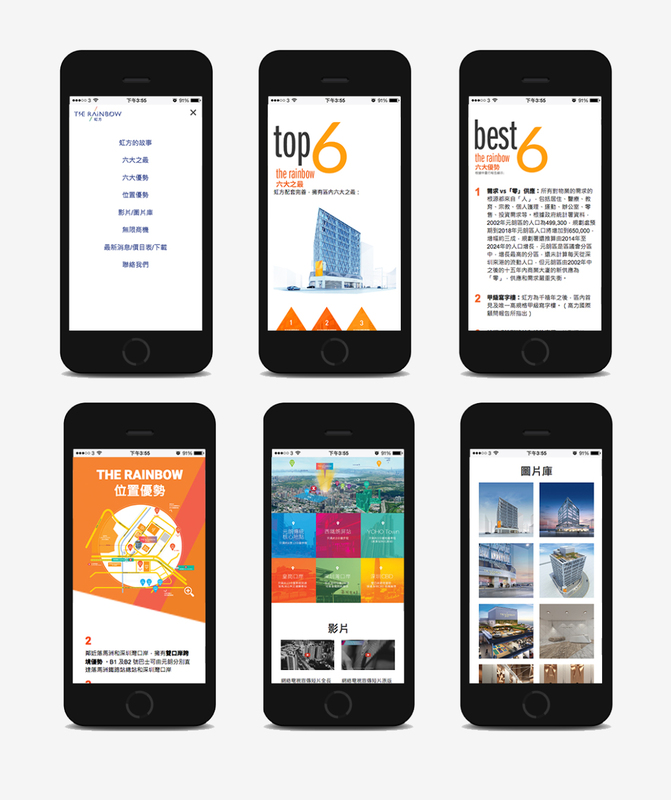 In this project, we facilitated their marketing communications of their new commercial property through multiple channels, creating graphic designs, brochures, premiums and help building their online presence by designing and developing their official website. The website was produced with on-page search engine optimization (SEO).